We all know that Northern Ireland is a funny place to live. If you want to find this out stick a flag out the window and see how many people start throwing stuff. In 2012 when the Union Jack was taken down at the City Hall Belfast became like a giant game of Minesweeper with Thousands of different Flags popping up all over the city. One of the most frustrating things about living here is a lack of Identity. I was born here. I like it here. I want to choose a nationality that doesn’t start a fight. I want Northern Irish to be recognised as an identity for a new generation of people living here. When I apply for a job I want to scroll down and select ‘Northern Irish’ as an option. 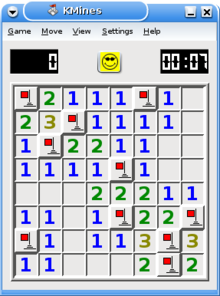 So far this is impossible. 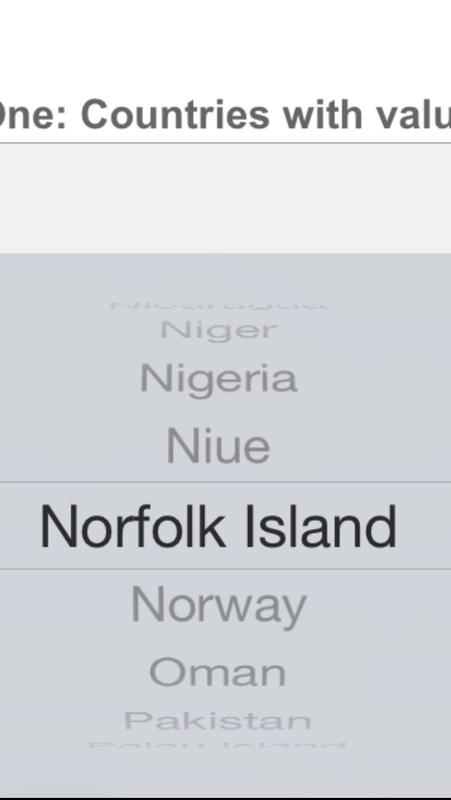 But if you are from Norfolk Island, wherever that is, you are sorted. 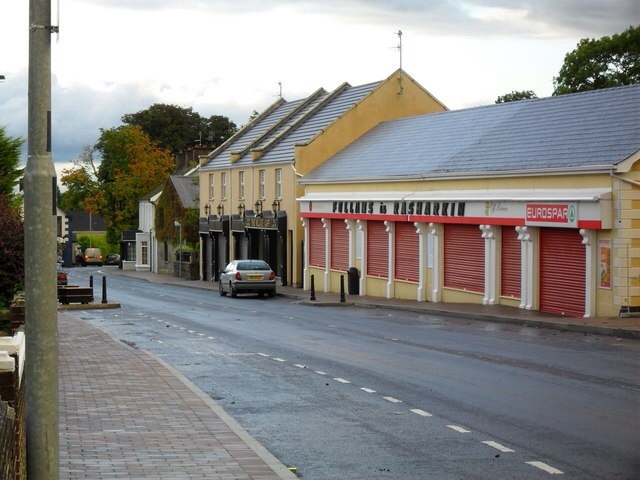 A peculiar thing about the guys living in Northern Ireland is that they could be the most staunch,loyal,Ulster-Scots person in the world but if they find themselves chatting to some girl in a bar in New York and they get asked the ‘Where is that great accent from?’ question every guy from here will always answer the same. We all say we are Irish because it takes less time to explain and we all know that being Irish in America is as good as having as having a six pack! Having grown up here I have a kind of ‘whatever’ attitude to patriotism and nationality. I will take it as far as supporting the Northern Ireland football team and I really hope the guys do us all proud. I want to see our neighbours down south do well too to be honest. Being from one nation or another makes the world a more interesting place. I love it when our country takes on your country and the rest of the world. I love it when Northern Ireland, with a population of 1.5million, can beat Russia who have a population of 145 million. It shouldn’t happen. If Northern Ireland beat you, sack your manager immediatly! This is what patriotism is for. But that is all. At the end of your life who gives a stuff what country you were from? 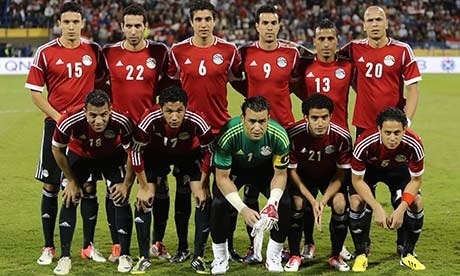 The people of Northern Ireland should follow the example of the Egyptian national team. If you think there are groups here that don’t like eachother you should look to Egypt. There are groups there that really hate eachother. Yet when their national team is playing they all unite. They all want them to try their best. Whatever your political background how good would it be to see eleven lads from an area of land only 14,000 km taking on the rest of the world. There is a chance that a guy from Bangor or Rasharkin or Kesh could shock the world! Who doesn’t want to see that? I believe the first step in this journey is to shake off the shackles of the past and find a common culture that we can all get behind. This means compromise on both sides. This means a brand new flag and a brand new anthem . I can hear one side of Northern Ireland saying ‘I like the Union Jack’ and fair play to you. But at sporting events such as France 2016 I don’t want to see half the team standing awkwardly while the other half sing a song that doesn’t unite the whole country. 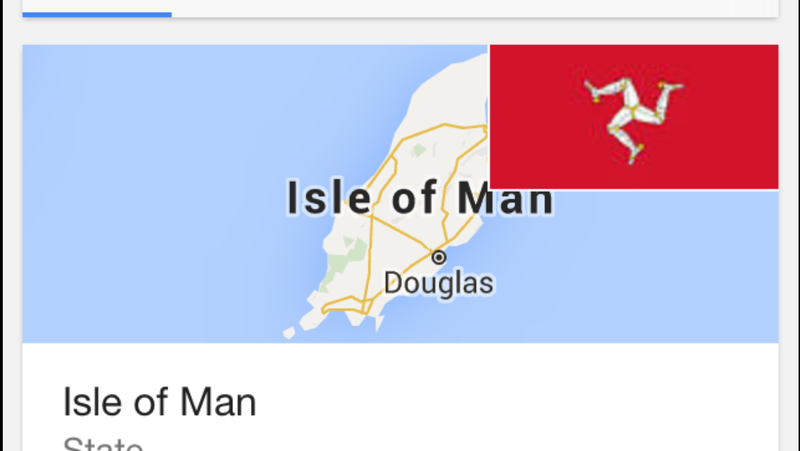 The Isle of Man has an anthem. Why can’t we? Perhaps I will write another blog about the Flag issue and the New Adidas kit but for now I would love to see how far we could go with a new anthem for Northern Ireland. Here is my effort. If the IFA want to adopt it they can get in contact and we will talk. Great!!! Worth the reading! If you are interested in cricket, you may like to check out arbabasu.wordpress.com.